RMT demands answers as scandal deepens over award of Government Brexit ferry contracts. 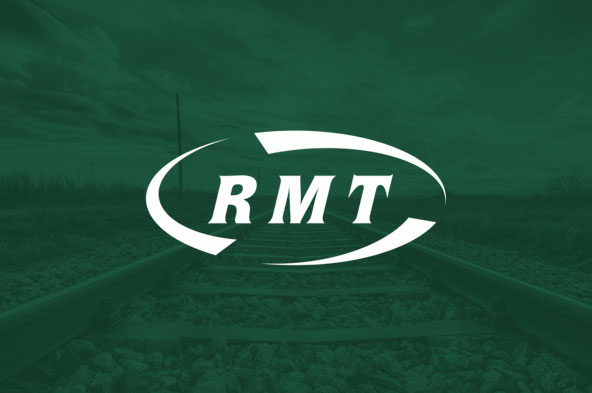 MARITIME UNION RMT today demanded answers from the Government over the terms and conditions of workers on their Brexit ferry contracts, and the publication of their legal advice on the procurement process, as the Chair of the Transport Select Committee released correspondence that raises serious questions about the emergency award procedure of the work to Seaborne Freight and others. RMT has taken protests to the DfT and Ramsgate and Portsmouth ports demanding that the jobs on the new services go to British seafarers on proper, union-recognised wages and conditions. “There is a growing scandal over the award of these Brexit ferry contracts and the behaviour to date of Chris Grayling suggests that he is orchestrating yet another stitch up of the British seafarers while ladling out public money to the likes of Seaborne Freight. “The government have already refused to say whether they will abide with employment law such as paying the UK minimum wage on these publicly-funded services and now it seems there is a real case to answer that they have also breached of procurement law in the awarding of the contracts. “The Government told the House of Commons that it was necessary to arrange these contracts using an emergency measure exemption to bypass the normal procurement process. The Secretary of State said there were ‘reasons of extreme urgency brought about by events unforeseeable by the contracting authority’. “Today we publish my correspondence with the Secretary of State requesting further explanation about why this was necessary and the processes it undertook to reach these decisions.